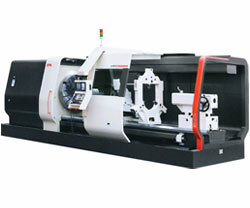 Large CNC Lathe HTC Series max. swing dia. Please call or e-mail, we will answer your questions.